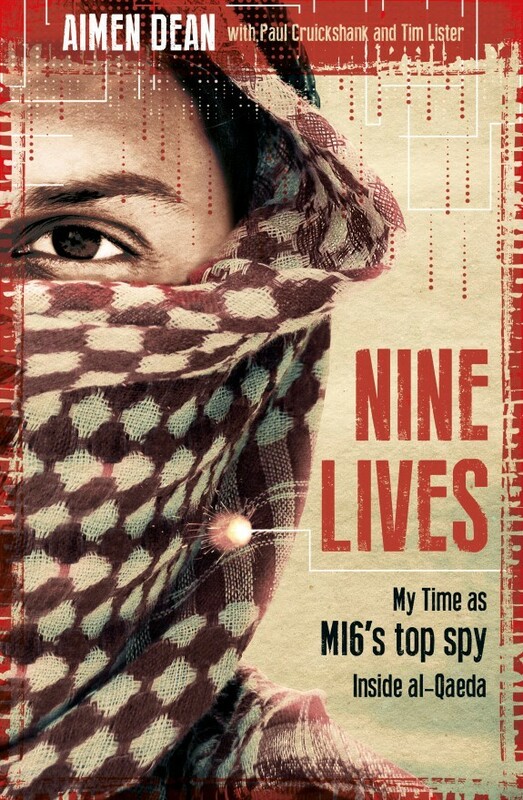 Co-Author - "﻿Nine Lives: My Time as MI6's Top Spy Inside al-Qaeda"
As one of al-Qaeda's most respected bomb-makers, Aimen Dean rubbed shoulders with the mastermind of the 9/11 attacks and swore allegiance to Osama bin Laden himself. As a double agent at the heart of al-Qaeda's chemical weapons programme, he foiled attacks on civilians and saved countless lives, brushing with death so often that his handlers began to call him their spy with nine lives. This is the story of how a young Muslim, determined to defend his faith, found himself fighting on the wrong side - and his fateful decision to work undercover for his sworn enemy. From the killing fields of Bosnia to the training camps of Afghanistan, from running money and equipment in Britain to dodging barrel bombs in Syria, we discover what life is like inside the global jihad, and what it will take to stop it once and for all. - Dr Magnus Ranstorp, Research Director, Centre for Asymmetric Threat Studies, Swedish Defence University, and Quality Manager, EU Radicalisation Awareness Network, Centre of Excellence. 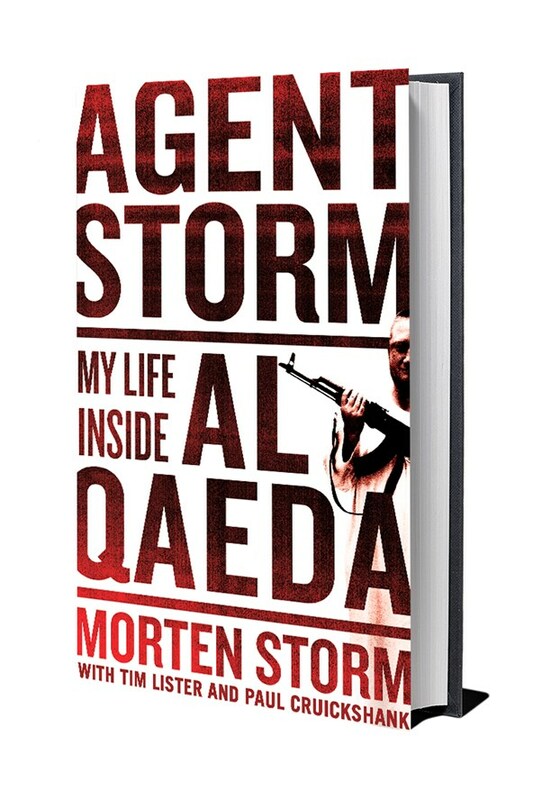 Co-Author - "Agent Storm: My Life Inside al Qaeda & the CIA"
Morten Storm was an unlikely jihadi. A six-foot-one red-haired Dane, Storm spent his teens in and out of trouble. A book about the Prophet Mohammed prompted his conversion to Islam, and Storm sought purpose in a community of believers. He attended a militant madrasah in Yemen, named his son Osama, and became close friends with Anwar al-Awlaki, the American-born terrorist cleric. But after a decade of jihadi life, he not only repudiated extremism but, in a quest for atonement, became a secret agent for the CIA and British and Danish intelligence. 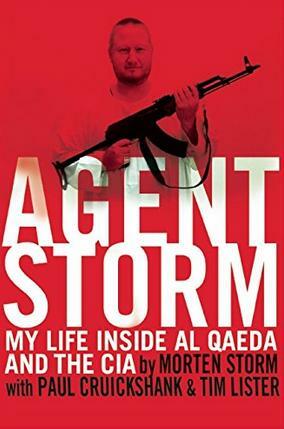 Agent Storm takes readers inside the jihadist world like never before, showing the daily life of zealous men set on mass murder, from dodging drones with al Qaeda leaders in the Arabian desert to training in extremist gyms in Britain and performing supply drops in Kenya. The book also provides a tantalizing look at his dangerous life undercover, as Storm traveled the world for missions targeting its most dangerous terrorists, and into the most powerful spy agencies: their tradecraft, rivalries, and late-night carousing, as well as their ruthless use of a beautiful blonde in an ambitious honey trap. Agent Storm is a captivating, utterly unique, real-life espionage tale.﻿ The original English edition has been translated into more than a dozen languages including French, German, Dutch, Spanish, Polish, Czech, Croatian, Greek, Romanian, Japanese and Hebrew. 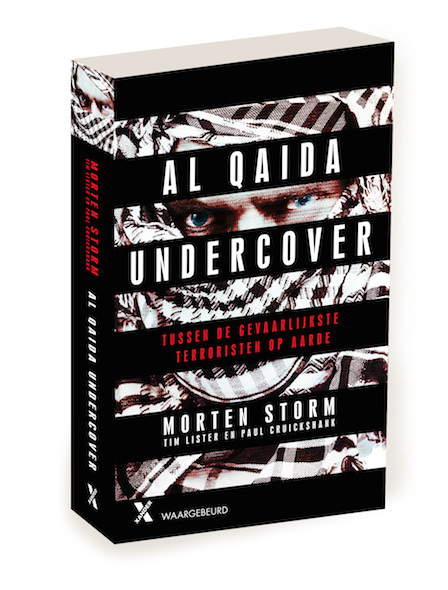 “Morten Storm’s account of his nerve-wracking life spying on Al Qaeda for Western intelligence gives us the most detailed, compelling, and human look at modern espionage in the lethal world of jihadist terrorism that we are likely to get. This ground-level view of the shadowy struggle between these two clandestine groups is truly gripping.” - Mark Stout, former CIA officer and Director, MA in Global Security Studies, Johns Hopkins University﻿. 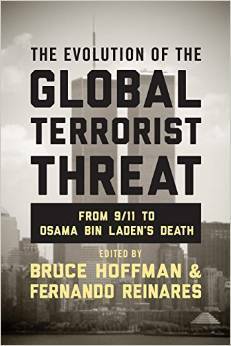 Chapter Contributor: "The Evolution of the Global Terrorist Threat"
Cruickshank contributed the chapter on the 2006 transatlantic airline plot, the most serious al Qaeda conspiracy in the years after 9/11. 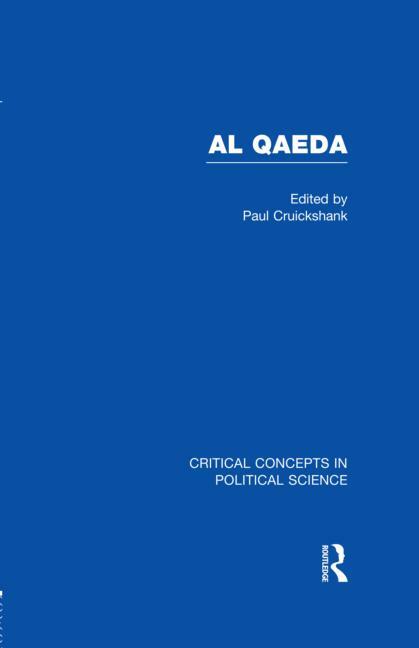 Author: "Al Qaeda: the Current Threat"